After weeks of informational picketing and mediation, College of the Canyons and its full-time faculty members have reached a tentative agreement that would end an ongoing dispute between the two sides. Instead of a one-year contract that would encompass the 2018-19 academic year, the latest offer proposes a two-year deal that would include a 3.71 percent salary increase and a projected cost-of-living allowance of 3.46 percent in 2019-20. 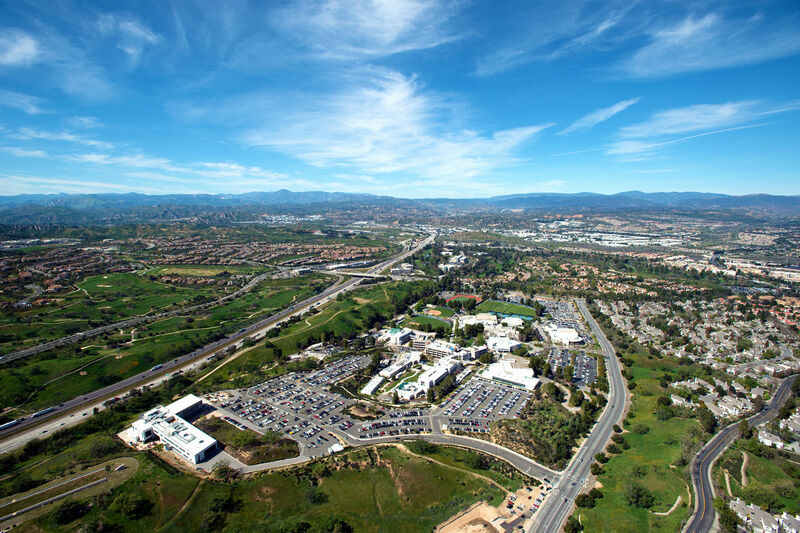 “We definitely compromised and made concessions (to get a deal done), but we feel like we also achieved our goals and the things we wanted to in the long run,” faculty lead negotiator Garrett Hooper said, adding the agreement does more than secure a salary increase for members of the College of the Canyons Faculty Association. The tentative agreement, which will be voted on by teachers upon their return from spring break, also calls for an increase to overload, summer and winter rates, Hooper said. That’s important because it not only increases those rates, but the agreement also ties the rates to the adjunct salary schedule. “So now our overload and winter rate will rise if they were to negotiate an increase their salary,” the lead negotiator added. Faculty have also managed to remove the non-instructional rate, which was a “disastrous” agreement made last year, Hooper said, adding that the rate was paid to cover any work outside of instruction. Hooper said the new contract changes are about showing respect and honoring the hard work of valuable faculty members. COCFA officials said last Wednesday they concluded two weeks of informational meetings that covered the nuances of the deal for the 2018-19 and 2019-20 school years. “Now, we go to a vote,” Hooper said, adding that the physical contract must be updated and current before faculty can endorse or oppose the agreement. “Once (the contract update) is finished, then we’ll provide it to faculty, and they will vote on it,” Hooper said, adding he expects a vote to occur Monday, April 8, after COCFA members return from spring break. “The voting period of 15 days will begin then and conclude on April 22,” Hooper said, acknowledging there’s no guarantee the tentative agreement will pass. So far, the feedback on the tentative agreement has been largely positive, so the expectation is it will pass, COCFA officials said.